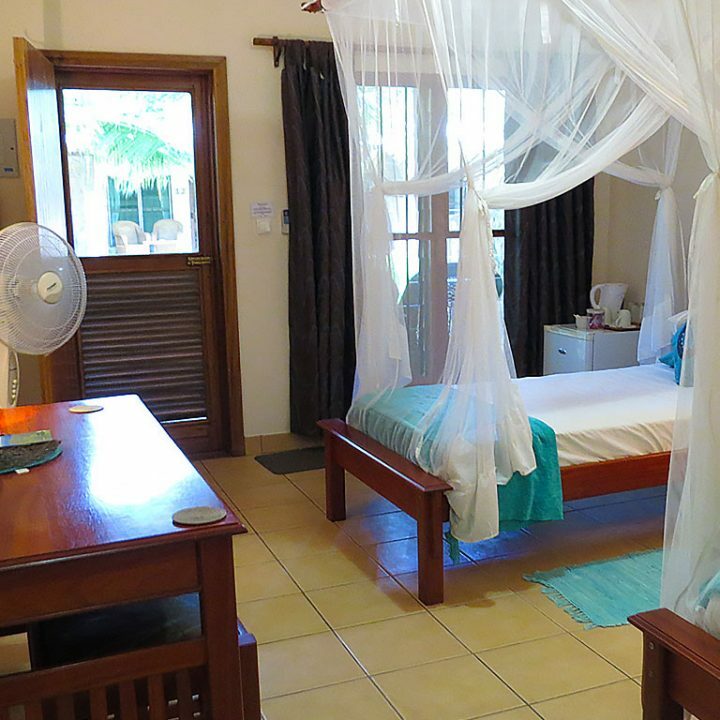 Kwalala Lodge is an oasis of relaxation and adventure on the shores of Nacala Bay in Northern Mozambique. Designed with you in mind, the one-of-a-kind stone lodges and activity centre, provide a world class view of the turquoise waters of the Indian Ocean as they cascade over coral banks into indigo depths. 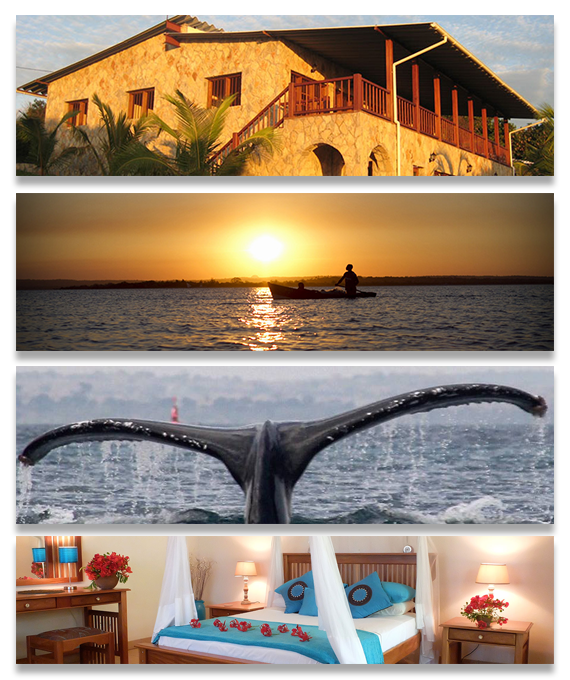 The Lodge offers a myriad of activities and customized adventures designed to make your stay truly unforgettable! 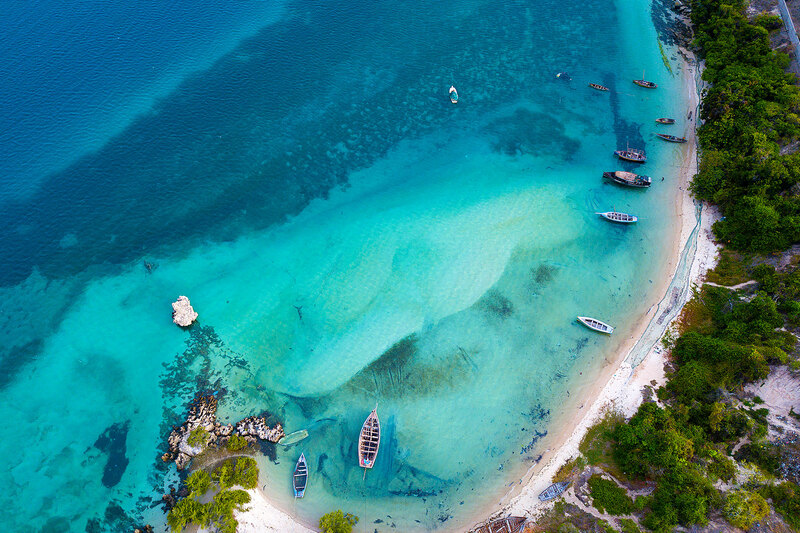 Nestled in a secluded cove with its own marine reserve, the Lodge provides the perfect vantage point from which to watch the ocean going vessels cruise into Nacala Port, the local dhow’s criss-cross the bay, the tuna whip the water into a feeding frenzy, or the humpback whales pass by on their spring migration. 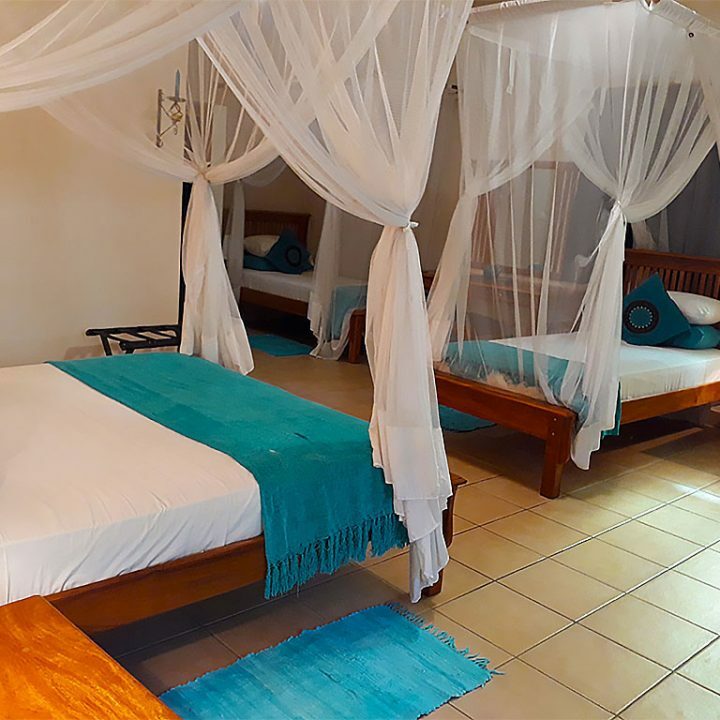 Kwalala Lodge is situated approximately 4 kms from the Nacala airport & an hour and a half drive by road from the historical Ilha de Mocambique (Mozambique Island) and day trips can easily be arranged. 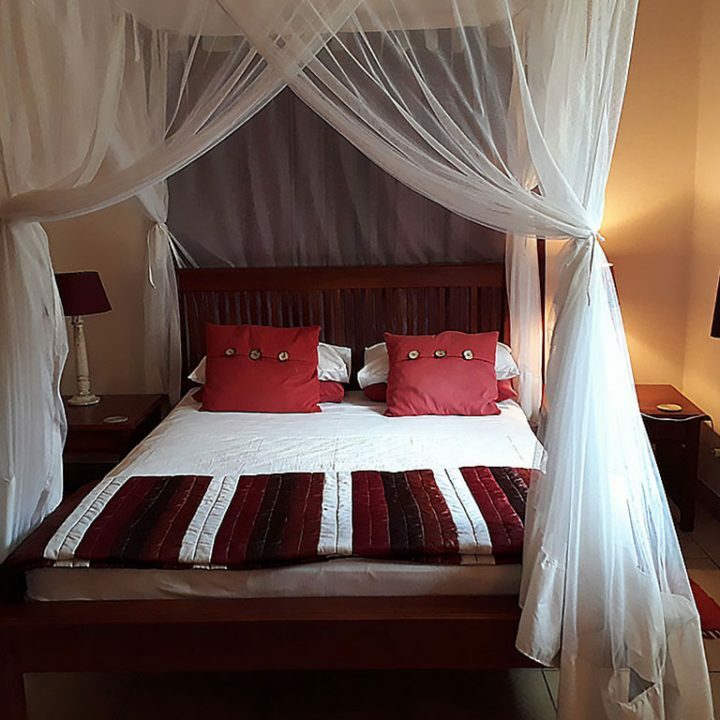 Whether you’re a business traveler in need of a ‘home away from home’ or a family looking for adventure off the beaten track, Kwalala Lodge is a special place to make lasting memories and forge new friendships. 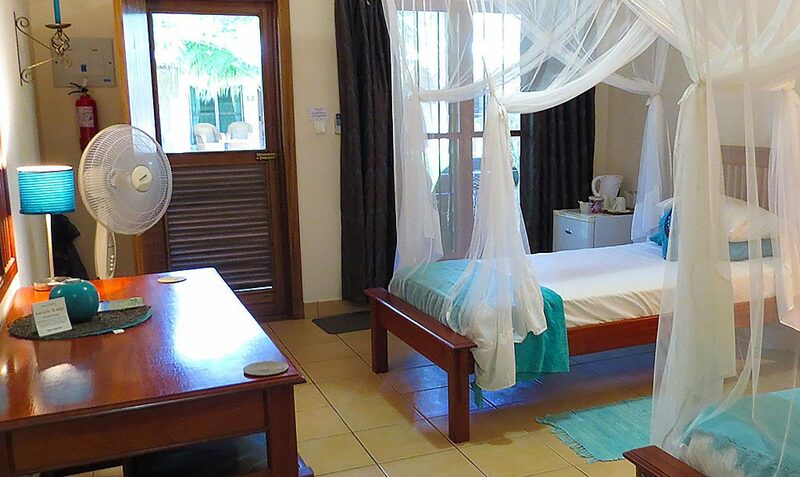 Take a look at our twin Lodges, they might be right up your alley! There are many things to do around our location for all members of a group or family. From learning to scuba dive to swimming with whales. You can also hire boats and spend the day out at sea fishing with your own skipper. In Mozambique the temperature can get very high so we spend most of our time engaging in water activities. We have our own pool so if you are feeling like just relaxing one day then that would be a suggestion, with drinks and food service. 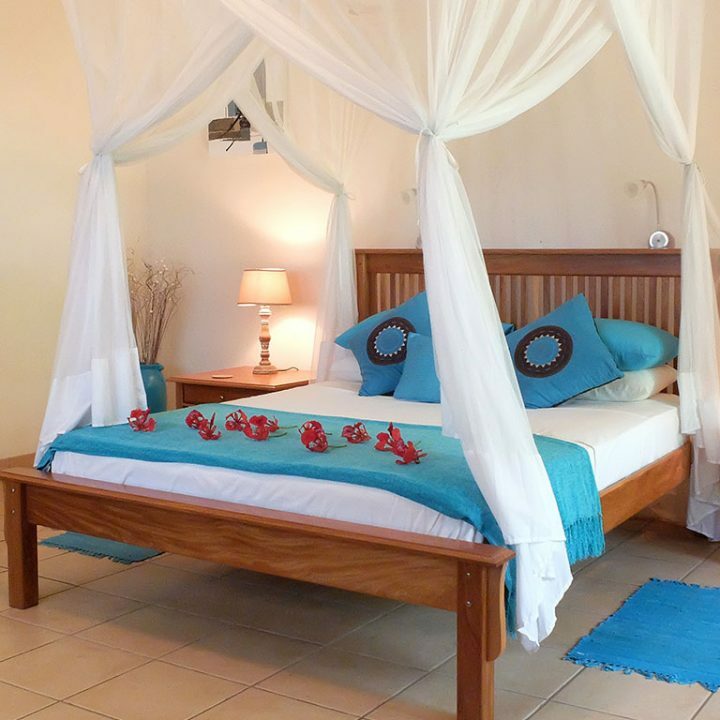 Mozambique is famous for it's magnificient tranquil waters and local culture. There is so much to do and see for the whole family. Come and scuba dive with us, join us for an evening kayak or perhaps just hire a boat and explore the islands around us. 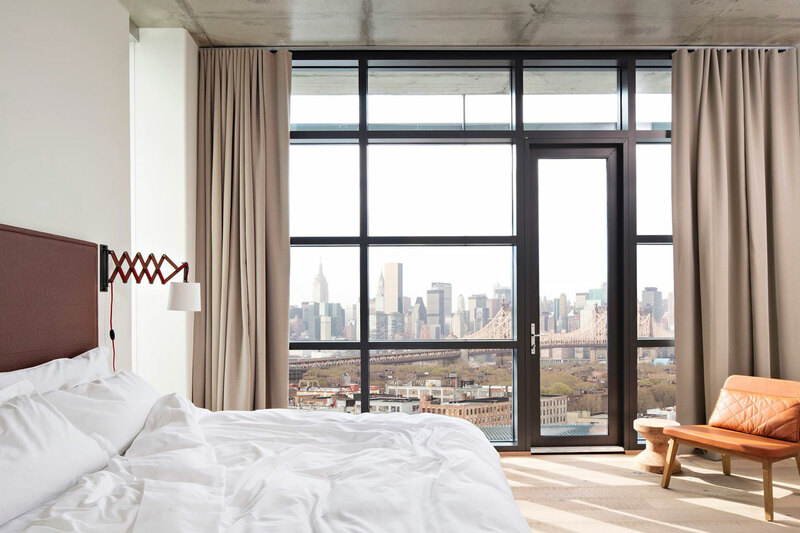 The beautiful surroundings will imprint memories that you can take back with you wherever you go.